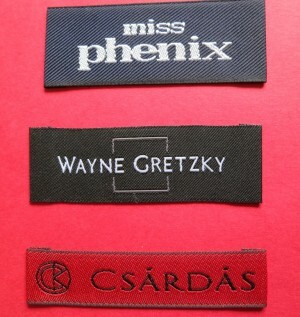 Our craft woven labels are such great qualities. 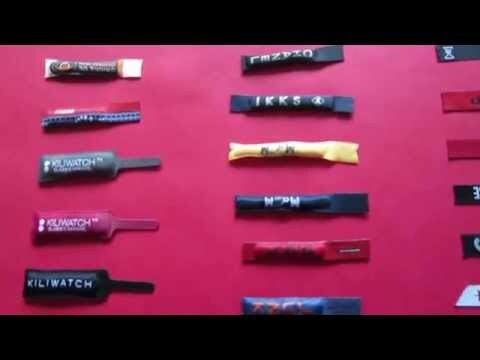 Our fashion designer customers love the labels so much that they have decided they are too nice to be hidden away inside of handmade bags and hats, and so they have put them on the outside for everyone to see them. 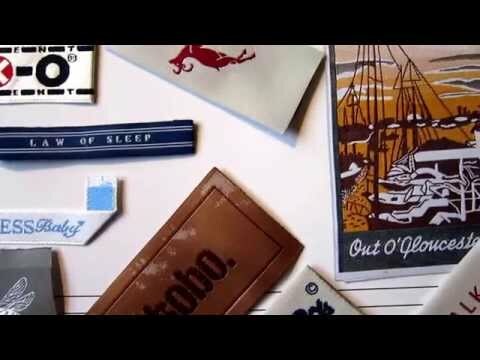 We provide a wide range of bespoke craft labels in all sorts of materials; any colours, any size and shape. We help our customers to choose a suitable label material that’s perfectly suits their label design. 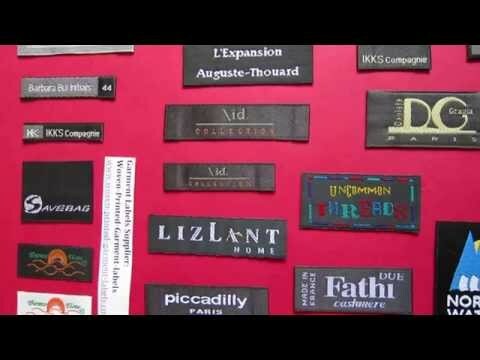 We customize fantastic woven labels for fashion designer, knitting enthusiasts. We keep available stock of more than 600 colour threads to create and satisfy your favourite colour trends. At the Fashion Week in Paris, we have already spotted that the Black and White are proving to be the favourite fashionable colour trends in 2015. Our white woven labels are made of double and triple white threads to create a white background labels. 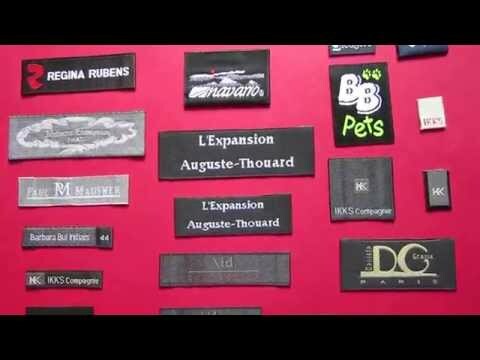 We are a professional fabric labels maker. 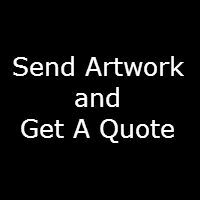 Contact us on below info; we will help to customize a perfect craft label for your handmade items. 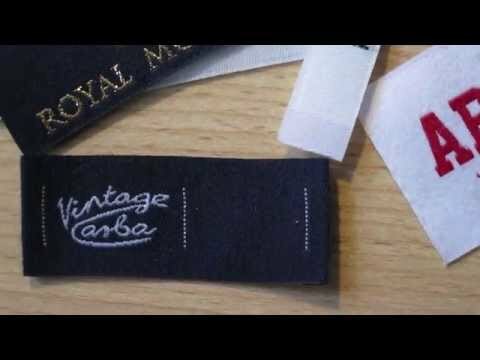 It is simple to customize a brand fabric label; just email us your label design artwork in PDF or JPEG file; provide the measurement of your label and Pantone colour code if it is not white/black colour.